Ok – you’ve been invited to a baby shower and have no idea what to buy, or you’re putting together your list on a baby registry – where do you start? We are here to help. There are a million and one potential purchases you can make for an upcoming arrival. Do you go for practical? A keepsake? Something for mum and dad? Something Fun? Here is our top three per category to make it super simple for you. Practical does not have to mean boring. There are heaps of great, practical presents that look fantastic! Printed Muslin Wraps. Lightweight and breathable. They come in so many adorable designs you will be spoilt for choice. New mums need heaps of wraps! These are so practical because they can be used to wrap baby, as a burping cloth, a general wipe-up cloth, a cloth to cover the pram when baby is asleep, the list goes on. They also last for ages – and are useful well past the newborn stage. Definitely one of the best presents for baby! Nappies – newborn babies go through up to 12 nappies a day. That’s 84 a week! Either gift a few boxes of disposables or a dozen cloth nappies and a subscription to a Nappy Cleaning Service! If you choose disposable, cloth nappies are still super absorbent multi-purpose cloths for just about everything and are super handy. 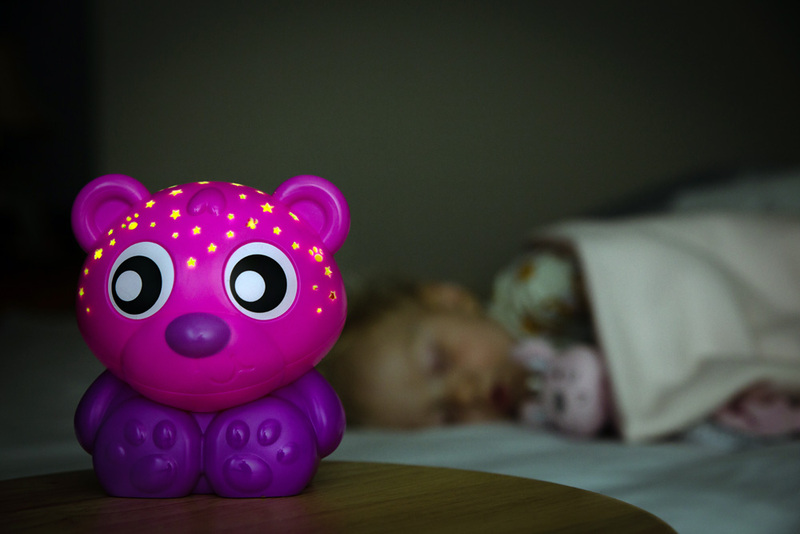 A nightlight and or a baby monitor. There are so many great options these days. There are models that transmit sound and vision, tell the temperature in the nursery, and dimly light the room, even sense movement and breathing. Buying something practical and useful like this will benefit the recipient for years to come. This is a fail-safe, practical idea most parents would be more than happy to receive. Keepsakes are always a lovely gift. They are very popular for baby shower gifts so keep it unique and a little bit different, so your gift is not the same as Aunty Joans. Their own little piece of the galaxy. You can have a star named after the baby – so their name is part of the galaxy forevermore. This is a great idea – as it is unique and special, and the likelihood of the baby receiving the same present from someone else is impossible! A baby book. So much happens in the first few months of babys life – and it passes so quickly. A special place to note down all of baby’s milestones is such a lovely keepsake that the child will enjoy into adulthood. From first smile to first teeth, and first steps and favourite toys – these events are forgotten so easily in the fog of new-parent life. A special rattle or bracelet. Traditional – yes, boring – no. 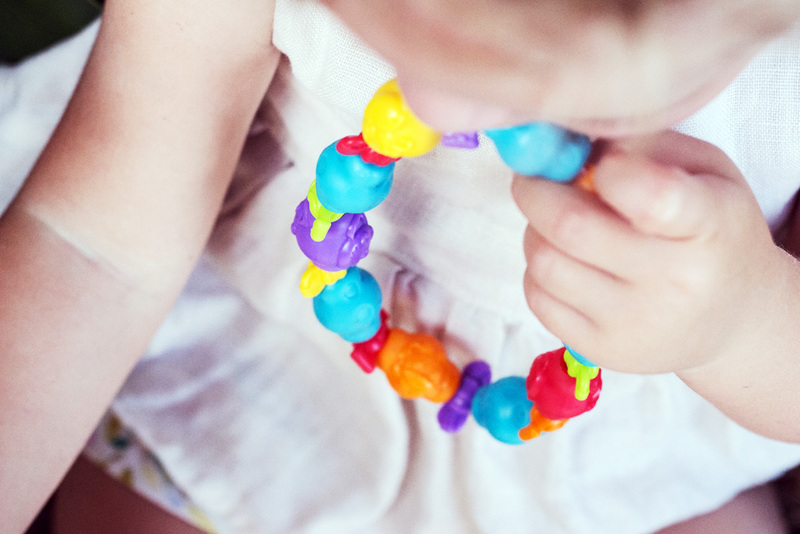 A beautiful rattle or bracelet is a lovely gift that baby will keep forever, and even hand down to their children. Engrave a special wish for the child to make it extra personal. What about something for Mum or Dad? Provide some frozen home cooked meals that are easy to reheat. Remember breastfeeding mums need regular, nutritious meals to keep up milk supply – and often they have little energy to spare on themselves. If you are not a chef – there are heaps of great meal services that make a fantastic gift for new parents. Pay for a cleaner. People are often reluctant to accept the help of friends when it comes to cleaning and home maintenance – regardless of how many times you offer. Take away the awkward factor by arranging professionals for a few weeks or months after baby arrives. New parents spend a lot of time at home. Gifts that help make the home a sanctuary are thoughtful and something they would most likely not indulge in for themselves. A beautiful scented candle, or a luxe blanket or throw to warm them up during night time feeds. His and hers slippers? Or maybe organise a home massage for mum and dad. We think Baby Toys are the perfect gift for a baby shower. 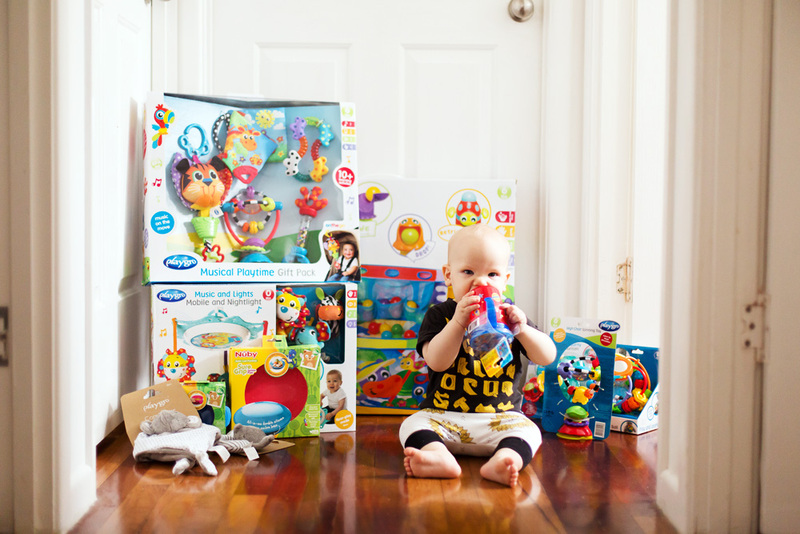 Ok – Playgro is a toy company – so we love toys – but we also love babies. We love creating products that help babies to think, look, listen and move – whilst having lots of fun. Here are top picks for baby shower gifts from the Playgro range. Activity Gyms. Play gyms and mats provide a safe place to baby to rest or play. They provide visual and auditory stimulation and a soft place for baby to practise motor skills like kicking, hitting and tummy time. Our latest favourite is the Woodlands Music and Lights Projector Gym. It has so many developmental features to entertain baby. It even has a soft tummy time cushion and a detachable music and light projector that can used beside the cot at night time. Gift Packs. What says ‘baby shower solution’ more than ‘Gift Pack’? We’ve done all the thinking for you by grouping a selection of our favourite items into themed packs. There’s packs for teething like the Jungle Friends Gift Pack and the Teething Time Gift Pack. Or packs for music and movement like the Musical Playtime Activity Pack. A gift for bedtime. Every parent will agree – a smooth transition to sleep time is golden. A musical mobile like the Music and Lights Mobile and Nightlight or the Musical Travel Mobile – provides gentle soothing music and movement to help lull baby to sleep. A comforter like the Little Loops Blankie or the Clip Clop Comforter can assist baby to settle down into their sleep routine.